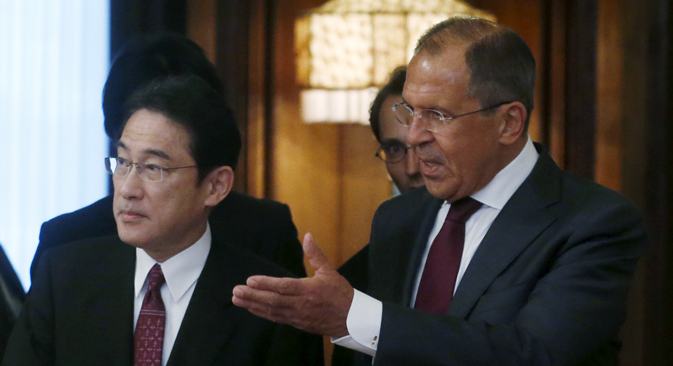 Russia and Japan will hold World War II peace treaty talks on June 22 in Tokyo, Kyodo News reports. The consultations will be held at the deputy foreign minister level, the news agency said, citing Japanese Foreign Minister Fumio Kishida. The countries are still technically in a state of war with Japan claiming the Southern Kuril Islands. Tokyo has made the return of the islands a precondition for signing a peace treaty.